May 15, 2012 by Dru Wynings. Average Reading Time: less than a minute. 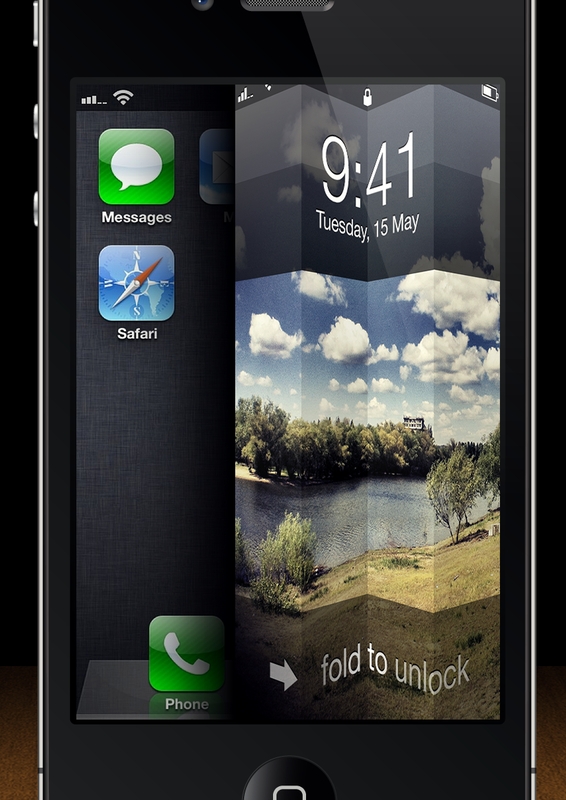 An interesting unlock screen concept by Anton Kudin.